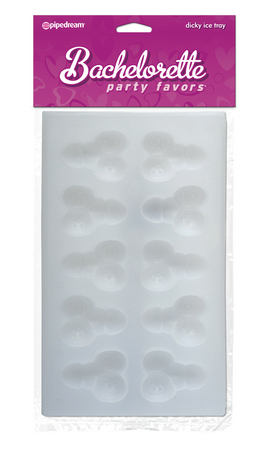 Add a little humor to your next party with these fun mini Dicky ice cubes. Each tray has 10 dicky cubes. Collect both the mini Dicky and the mini Boobie trays. They'll definitely add a little more conversation to the party!